Dinner is vital meal for a hyperglycemic. It shall contain necessary amount of fat and fibre and also carbs to keep energy and glucose level healthy. At night, people suffering with hyperglycemia may suffer drop in level of blood sugar which can be harmful for sleep and may cause morning sickness. But on the other hand, dinner shall not be too heavy or too rich in carbs or glucose that it makes sugar levels shoot-up in sleep and cause harm to health. The timing of the dinner is very important. It shall not be too late or too early. If you consume dinner too early you may feel hungry at night and wake up and dinner too late can cause fullness and regurgitation to disturb sleep. If physical activity is very important for a hyperglycemic than sleep and rest are very important too to curb lethargy and stress. Healthy Indian dinner ideas for diabetes provide options for a diabetic to eat healthy dinner with right kind of nutrition. It is recommended that person suffering with hyperglycemia shall restrict calorie intake per day between 1500-1800 to maintain fitness and sugar levels. Higher calories can slow down insulin response of cells and cause rise in sugar levels. Higher carbs in the diet and lack of physical activity are also responsible for causing sudden rise in sugar levels or maintain it higher during most part of the day. Healthy Indian dinner ideas for diabetes help people with high blood sugar levels to keep their calorie, carb and sugar supplementation minimum to relieve the condition. Diet plays a vital role and helps to manage blood sugar levels effectively. Proper diet takes care of nutrition and avoids harmful food intake which can be of immense help to provide protection to health from high blood sugar. Healthy Indian dinner ideas for diabetes are part of dietary regimen so that person eats diet which is high in fibre, vitamins, antioxidants and minerals and maintain healthy ratio of fat, carbs and protein to keep sugar levels under control. Some of the most useful and tasty healthy Indian dinner ideas for diabetes are as follows. Oats idli or dosa with sambhar is one very tasty and delicious cuisine to eat before sleep. It provides fibre, minerals and protein and is low on fat and sugar. Prepare idlis or dosa as per your choice using oatmeal and you can also add tomato chutney or fat and sugar free curd to along with it. If you prefer sambhar add variety of vegetables green and coloured ones to make it tasty and full of vitamins and minerals. Consume in sufficient quantity, do not over stuff yourself. Fibre rich foods cause fullness after consumption, so remain light. This will maintain sugar levels healthy throughout night and will supplement body with enough nutritional reserves to wake up fresh and energized in the morning. This is one of the healthy Indian dinner ideas for diabetes. Millet and curd also provide one of the titillating cuisines to feed on at night as last meal of the day. This is another very easy to make healthy Indian dinner ideas for diabetes. Use of little millets is quite old in India. Its combination with curd or milk has been popular throughout the country particularly during fasting. Since milk can increase sugar levels and fat supplementation hence using sugar-free and fat-free variety of curd is safer. Use vegetables like carrots, fenugreek ginger, spinach leaves and lentils to make it nutritious and hypoglycemic and add fruits just for taste like pomegranate pearls, pineapple pieces, etc. Millets are high on fibre and curd supplements good bacteria which collectively boost-up metabolism. 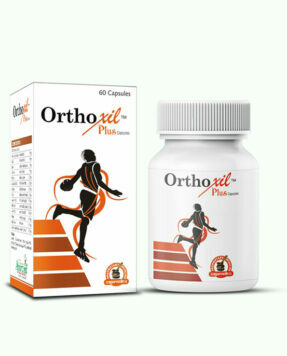 Other ingredients provide minerals and vitamins to complete the nutrition. Vegetable biryani is another cuisine which can be wonderfully tasty and nutritious and work as Indian dinner ideas for diabetic patients. Use brown rice instead of white to make veg biryani and choose variety of vegetables to go with it. To season biryani, use olive oil or pure virgin coconut oil as these oils possess healthy fats which get metabolized to produce energy and do not get deposited in body. The vegetables are low on sugar and high on nutrition so you can use them liberally. Add spices which are taste enhancing and help in controlling high blood sugar like ginger and garlic. Brown rice are rich in fibre and improve digestion. These form a nutritious dinner and provide one of the easy to cook healthy dinner ideas for diabetics. Like Millet and curd, you can also prepare millet rice to go along with sambhar or lentil stew. Cook little millet rice like usual and pressure cook some vegetables like fenugreek leaves, carrots, half piece of potato, tomato garlic and ginger pieces. Add these to rice and keep them for a while. Prepare lentil stew preferably thinner than usual and add pepper and green chilli for taste. This is high in protein, minerals and fibre meal which works as healthy Indian dinner ideas for diabetes. Besan cheela is easy to make and useful food to form dinner of a diabetic. 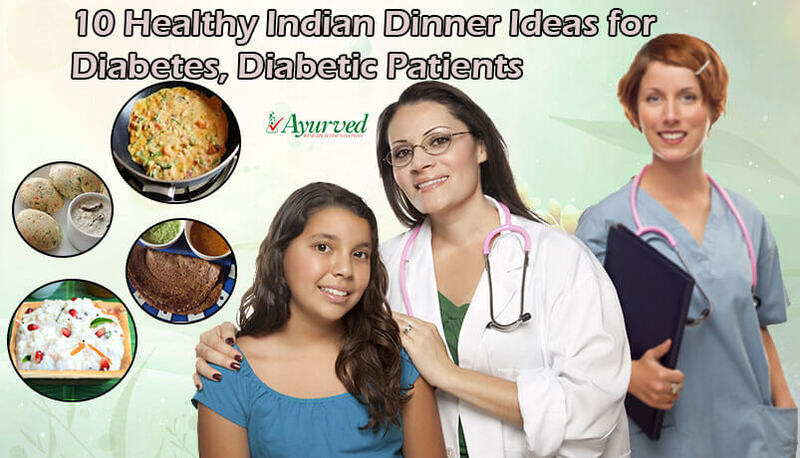 This is another one of the Indian dinner ideas for diabetic patients. Make a batter for gram flour, water and suji and add vegetables like finely chopped carrots, cauliflower and onion. Cook these in pure oil and spreading in a medium sized layer. Add salt and pepper for taste and you can also prepare tomato chutney to go along with it. The gram flour is filling and high in fibre. It stays for longer duration in stomach and goes along with vegetables and chutney very well. It is one of the simple healthy dinner ideas for diabetics. Ragi roti and Indian gooseberry chutney are sumptuous and satisfy taste buds. These are filling and nutritious. Prepare Indian gooseberry chutney with usual method. Avoid eating sugar, as in some recipes people use sugar to dilute very tangy taste of Indian gooseberry. Dilute it with other spices like pepper, turmeric or ginger. Ragi roti will provide fibre and bunch of minerals and will stay longer in stomach. You can add fenugreek leaves or coarsely cut spinach leaves when you knead ragi flour to make chapatis tastier. This is another very delicious and nutritious healthy Indian dinner ideas for diabetes. There are varieties of soups which one can prepare for dinner. 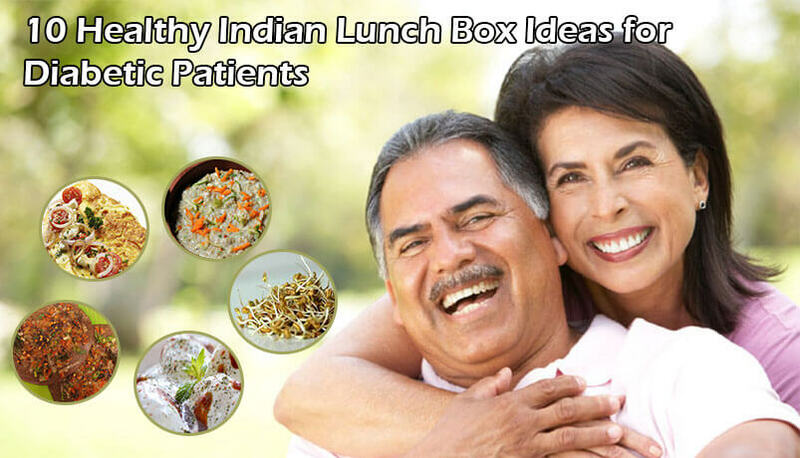 All these are good Indian dinner ideas for diabetic patients. These soups work as starters and appetizers and are nutritious too. 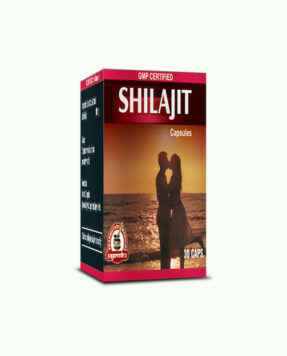 These help in controlling high blood sugar levels. Vegetable soup, pineapple soup, capsicum soup and lentil soup are few to name which are great for keeping metabolism going in a healthy manner and help in complete and smooth digestion. To consume after soups one can try this one of the simple healthy dinner ideas for diabetics to prepare Tofu stir. Take extra firm tofu to prepare this cuisine and keep garlic, red and green chilli, toasted sesame seeds, onion, bell pepper and ginger, etc., ready. Add these to enhance flavour and nutritional value of the meal. These work as wonderful healthy dinner ideas for diabetics. Methi-guava curry with whole wheat chapatti can be taste changing and very beneficial meal of the day. 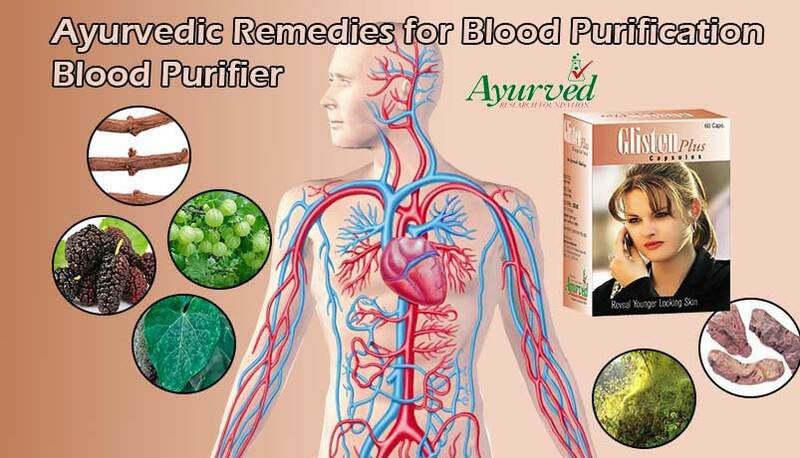 Fenugreek and guava both are beneficial in handling high blood sugar. Whole wheat too is rich in magnesium which helps in controlling blood sugar levels. Consumption of these foods as dinner is good for health and treating the disorder. It is useful and one of the easy to make healthy dinner ideas for diabetic patients. Prepare curry by adding equal amount of fenugreek and guava leaves and add healthy spices like garlic, ginger, turmeric and pepper, etc., and use veggies like tomato and even half of potato for making curry thick. This is very beneficial meal and one of the Indian dinner ideas for diabetic patients. Pan-seared chicken is also part of Indian dinner ideas for diabetic patients. Take chicken breast and bake these with olive oil or any other oil which contains healthy fat. Use vegetables to garnish and improve taste and add lemon juice before eating. This can go along with whole wheat tortillas very well and supplements large chunk of proteins. It is satiating and provides higher energy. You can sprinkle pepper powder or garam masala in powdered form to improve flavour and nutritional value. This too is wonderful healthy dinner ideas for diabetics. Eggs are good foods for a diabetic. These are sources of protein and work well to maintain metabolism, keep fat under control and supplement other nutrients as well. Hard boiled eggs can be included as part of dinner. Vegetable omelette along with brown bread is also good way of gaining nutrition and fibre from dinner. Half fried eggs with pepper sprinkled over it is low fat but high protein and nutritional food to eat as last meal of the day. Khaman dhokla is popular dish from western India which is low fat and low sugar and work well as meal for diabetic patients. 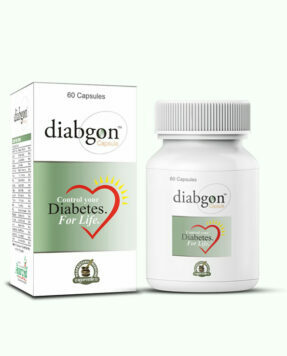 Diabgon capsules are wonderful herbal supplements which provide effective treatment of diabetes and also protect health from its harmful effects. 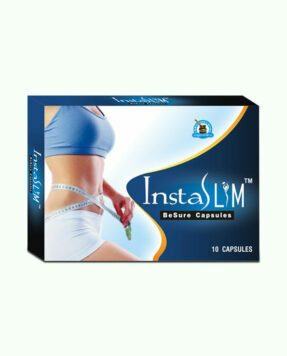 These pills possess herbs which treat type-1 and type-2 diabetes equally well by increasing quantity and quality of insulin. 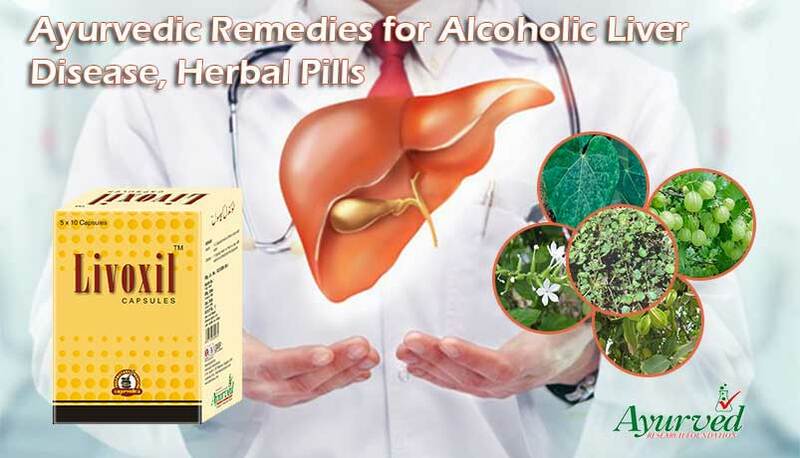 These pills possess herbs which improve pancreatic functions and promote release of quality insulin in higher volume to promote healthy sugar metabolism. These supplements protect vulnerable organs like eyes, nerves, blood vessels, heart, kidneys and liver as well from hyperglycemia. Along with improving sugar metabolism, these natural anti diabetic pills lower high sugar levels by supplementing hypoglycemic compounds. These improve fat metabolism and produce higher energy to keep a person active and fit. 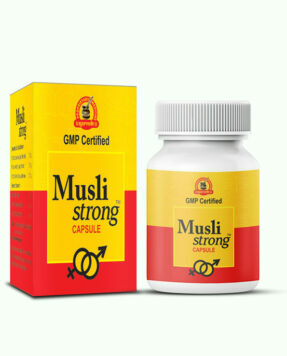 These suppress side effects of the problem very well and maintain immunity higher. Diabgon capsules are purely herbal these can be used by person of any age without any medical prescription one can use these with other medicines or treatments as well. These allow a diabetic to lead a normal life and improve his or her condition by reducing intensity of the problem after regular use. 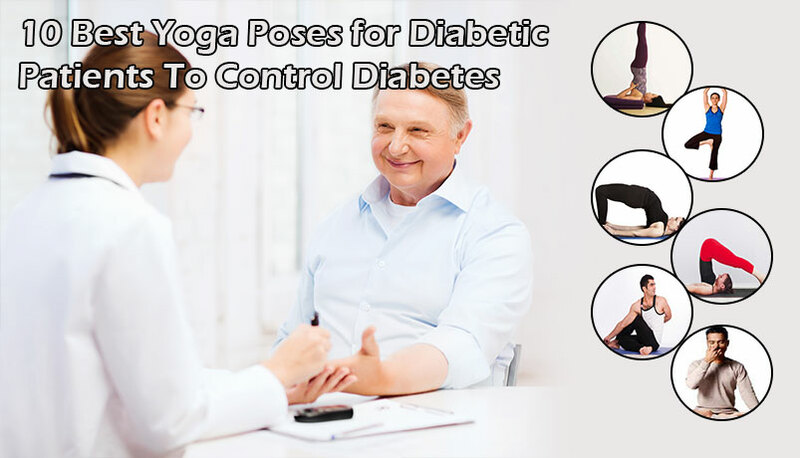 => Buy Diabgon Herbal Diabetes Remedies to Maintain Healthy Blood Sugar Levels.